Users who have installed Windows Phone 8.1 Developer Preview version of the operating system on their smartphones noted that Microsoft entered the age restrictions for use of a personal assistant, Cortana. If you login to your Windows Phone smartphone with an account from which it is clear that you are under 13, Microsoft's personal assistant Cortana will be unavailable and a message will appear "I'm sorry, you'll need to be a bit older before I can help you." 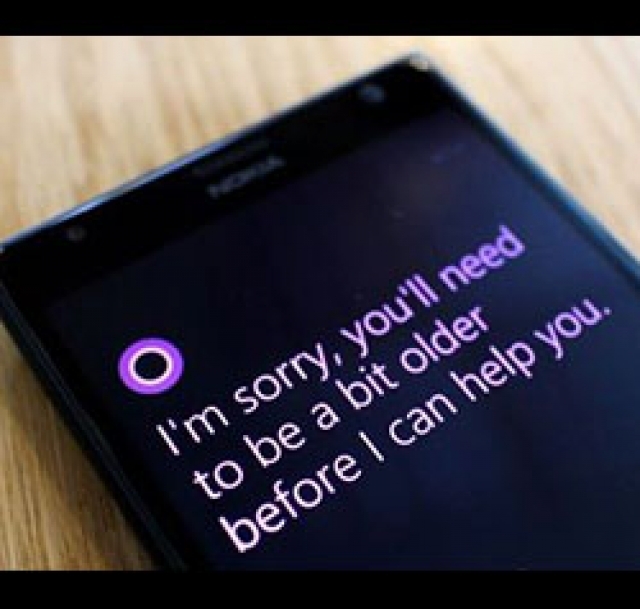 Although Microsoft has not released an official statement why they decided to introduce age limits, it is assumed that the main reason is the fact that the individual Cortana functions are in "conflict" with COPPA (Children's Online Privacy Protection Act) law. Specifically Cortana while active collects information about the user in order to be able to offer as interesting and as accurate data as possible, and from the legal side that could be very inconvenient in cases where users are children.